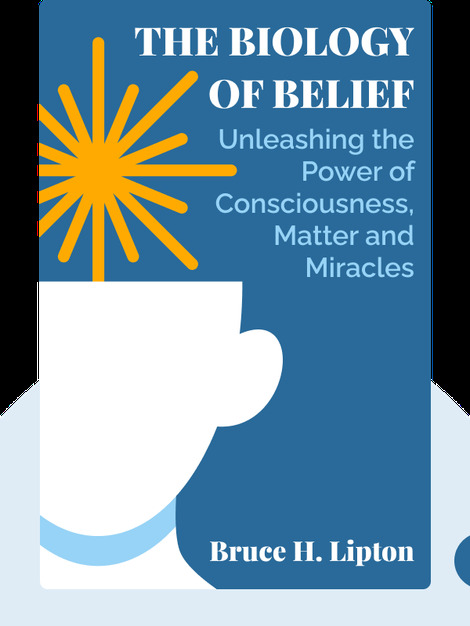 The Biology of Belief describes a revolutionary change in biology and explores a new approach to the connection between mind and matter. 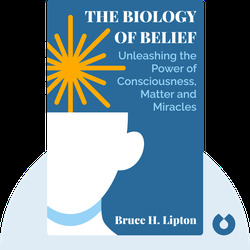 Using easily accessible examples and explanations, Lipton offers a radical alternative to our understanding of the influence of genes in determining our behavior and identity. Stem cell biologist Bruce H. Lipton, Ph.D., is a key figure in new biology. Known for his work combining science and spirituality, he has taught Cell Biology at the University of Wisconsin and conducted leading-edge research at Stanford University’s School of Medicine. In 2009, he received the Goi Peace Award.